With the first round of nominations of 2017 submitted we were finally able to select our 1st Quarter Most Awesome Manager and Board Member. The decision of who is most deserving of this honor gets harder with every new batch of nominations. Keep in mind that if your Nominee was not selected they are not out of the running. Be sure to re-submit the Most Awesome Managers and Board Members that you know to ensure that they receive the recognition they deserve. Charlie Ann Aldridge of Sentry Management nominated Barbara "Barb" Scholz praising her expertise as a Community Association Manager. Barbara has a unique ability to unite the communities she manages and due to her hard dedication, increase the property values of the Associations she works with. 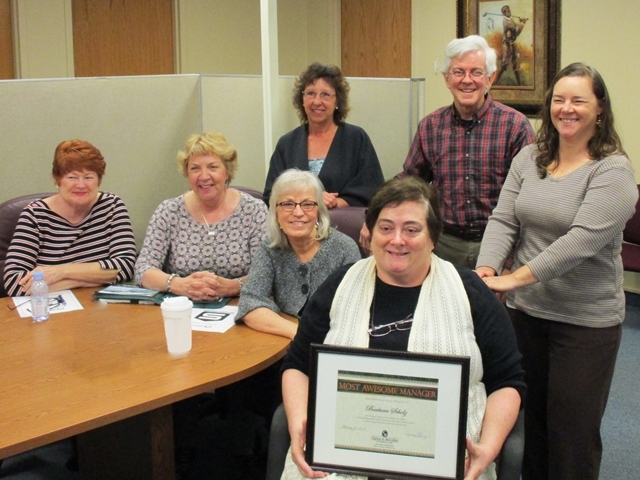 Over the last year, we have received numerous nominations for Barb that truly reaffirmed her many talents and exceptional performance as a licensed a Community Association Manager. Congratulations, Barb! You are truly the "Most Awesome Manager!" John Clark of Rose Hill HOA nominated their treasurer saying "Tom Fortin has been a homeowner for at least 30 years in Rose Hill Phase I in Orange County. He has served in various capacities with the HOA during those years. During the past five years, he has served as HOA board member and Treasurer. 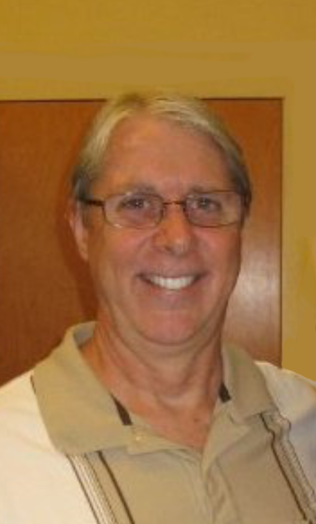 He has diligently worked to bring down the chronic late and overdue HOA dues from homeowners. He has also worked to ensure all funds due to the Association from the sale of homes in the neighborhood were received. As Treasurer, he has managed to increase the funds in the HOA account in order to enable the HOA to seriously consider installing a camera at the entrance to Rose Hill. More recently, over a two to three-year period, he worked with our attorneys to fight a suit by a then current and now former homeowner. He stayed very close to the case and tenaciously oversaw the progress of the suit with our attorneys which resulted in winning the suit. Mr. Fortin also works quietly in the background to bring new homeowners into the HOA as members of the various committees maintained by the HOA. His drive and desire for a well-maintained neighborhood has been evident in his support of the HOA's Architectural Review Board efforts to maintain and enforce the Planning Criteria for our HOA. Tom is an accessible and friendly individual who listens and then takes decisive action when necessary. We are most fortunate to have such a capable and caring person serving on our HOA Board of Directors." Congratulations, Tom! You are truly a "Most Awesome Board Member!"